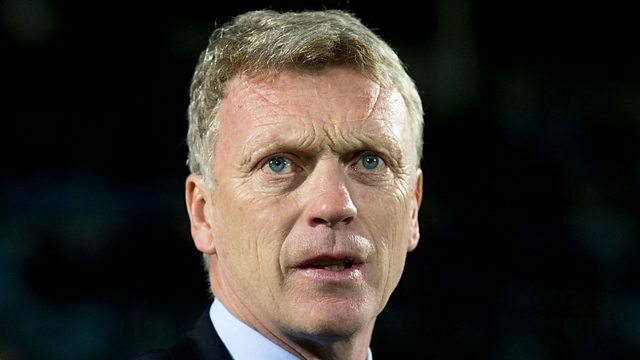 Former Manchester United manager David Moyes has described this season's Premier League as the poorest he has seen "in a long time". "Maybe we have talked up the Premier League more than we should." Moyes said. "Maybe we do go over the top about our league. This year it is probably the poorest Premier League I've seen in a long time." This clip is from Sportsweek, Sunday 22 March 2015.